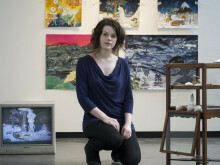 Student artists from across the UK can now apply for one of the UK’s most generous arts prizes. 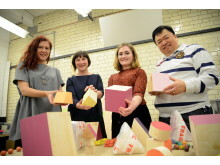 The Woon Foundation Prize, jointly hosted by Northumbria University, Newcastle, and BALTIC Centre for Contemporary Art, offers an exceptional opportunity for final year undergraduate fine art and sculpture students. 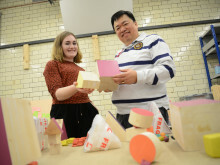 The first prize is £20,000 cash and a 12-month studio space based in the Woon Tai Jee studio at BALTIC 39 in Newcastle city centre. The year-long fellowship includes mentoring from staff from both institutions and a final exhibition with catalogue at the end of the Fellowship. There are also two generous runner-up prizes of £9,000 and £6,000 plus a further £5,000 discretionary award. 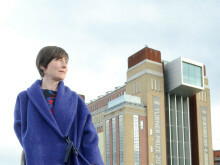 Prize-nominated artist and BALTIC Professor at Northumbria University, and Karen MacKinnon, Curator and Director, Artes Mundi. 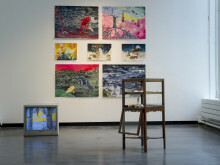 Up to 12 artists will be shortlisted from the open submission for an exhibition at BALTIC’s project space at BALTIC 39 in summer 2016, with a solo exhibition concluding the Fellowship, at Northumbria’s Gallery North. 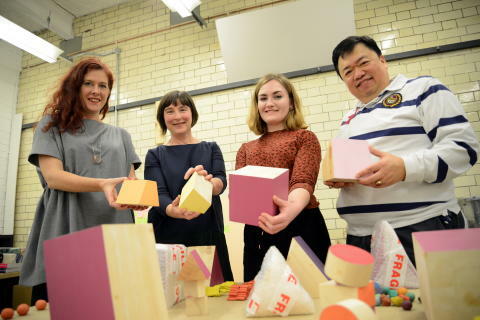 Northumbria and BALTIC jointly award and present the The Woon Foundation Prize for Painting and Sculpture as an important part of the successful strategic partnership between the two organisations. Now in its fourth year, the Prize is open to all UK undergraduate Fine Art students who are in their final year of study, graduating in summer 2016. The £40,000 prize fund is generously donated by The Woon Foundation. One of its trustees, Mr Wee Teng Woon, studied law at Northumbria and is passionate about creating opportunities for new and emerging artists. 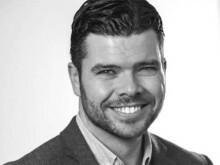 Professor Borland said: “On behalf of the judging panel, we are really excited to begin to receive the applications for this year's Woon Foundation Prize. 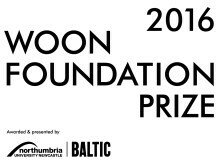 The generous nature of this prize is unique in all respects; for the selected Woon Fellow, to receive not only a studio and a one person show with a catalogue, but the support of the community of artists, students, and academics at BALTIC 39 in the heart of Newcastle. 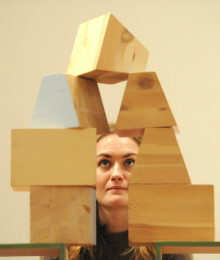 The prize was launched in 2012 and the inaugural winner was artist Holly Hendry who completed her Fellowship in September 2014. 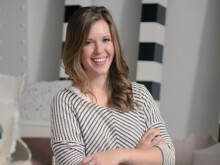 The next Fellow was Ramona Zoladek who held the Fellowship until September 2015. The current Fellow is Kayt Hughes, who recently met Mr Woon when he visited the UK in January.